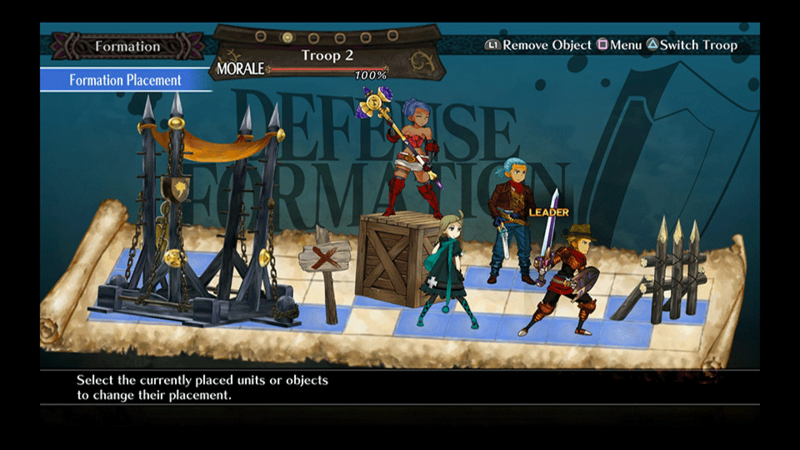 In the wake of the Uldein Empire&apos;s demise, the Four Great Nations wage war for control of the land of Resonail. 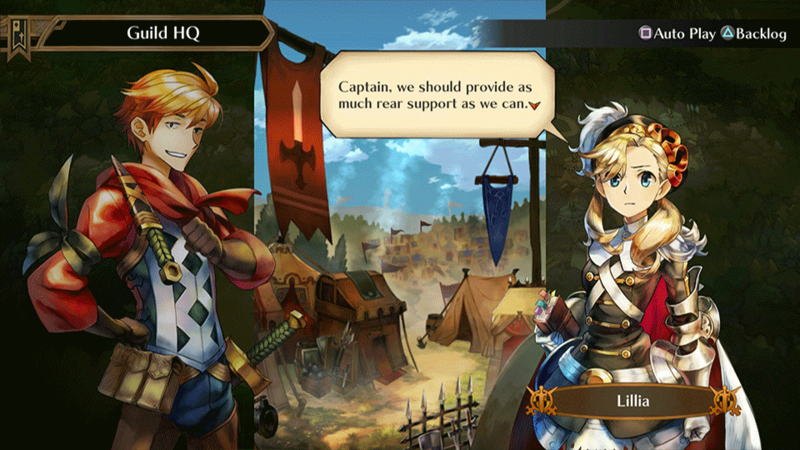 As captain of an up-and-coming mercenary squad, fight on behalf of a contract nation and lead your troops to victory! 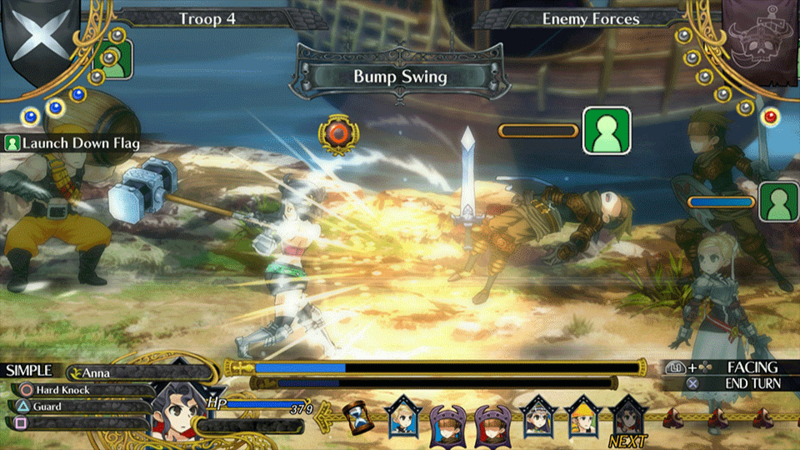 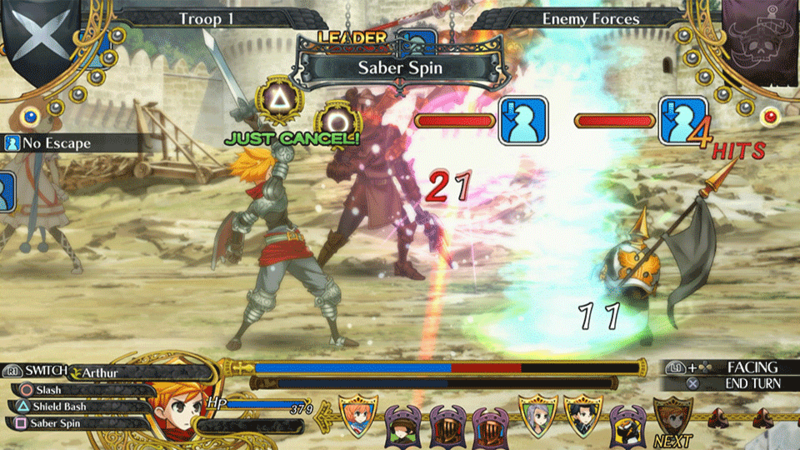 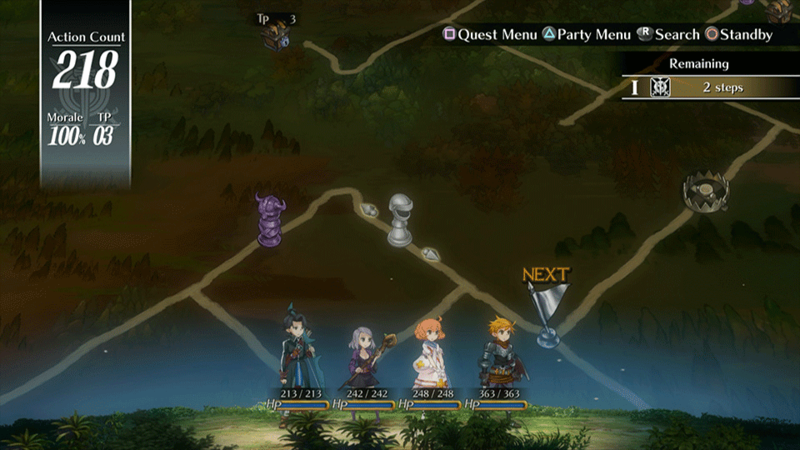 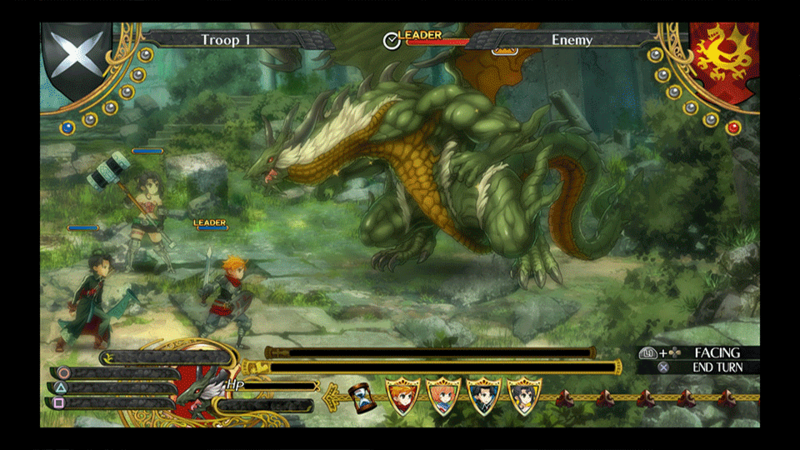 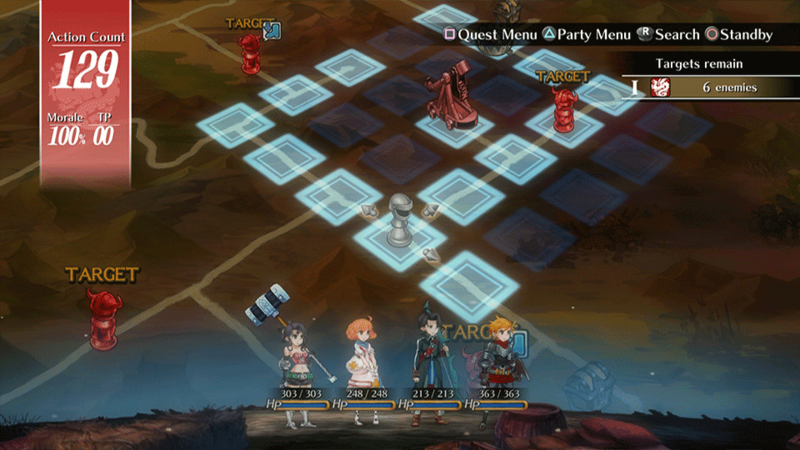 In GRAND KINGDOM, you will join the war for Resonail&apos;s future in this tactical RPG! 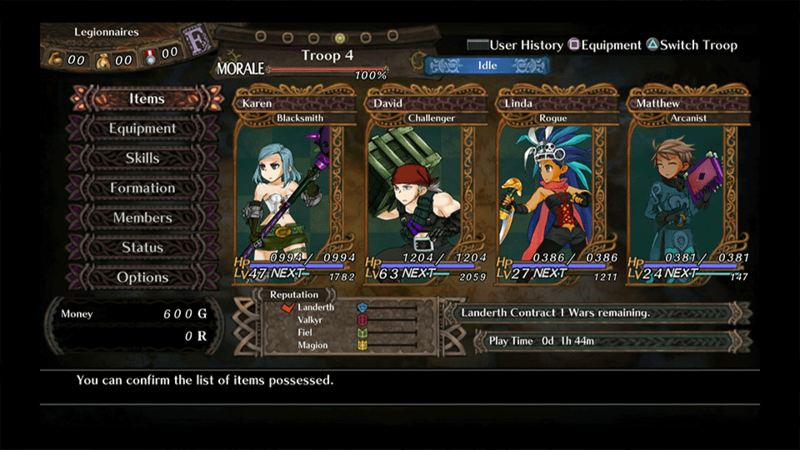 Recruit units from among 17 unique class types, arrange your custom battle formations, and lead your troops to victory! 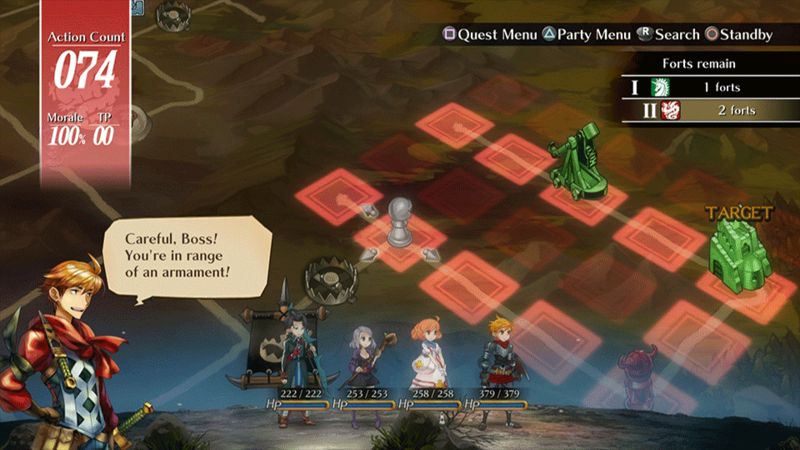 Take part in exposing a sinister conspiracy in a thrilling single-player campaign, or form a contract with one of the Four Great Nations and join the war effort online, where you will compete against other players for control of territory and resources! 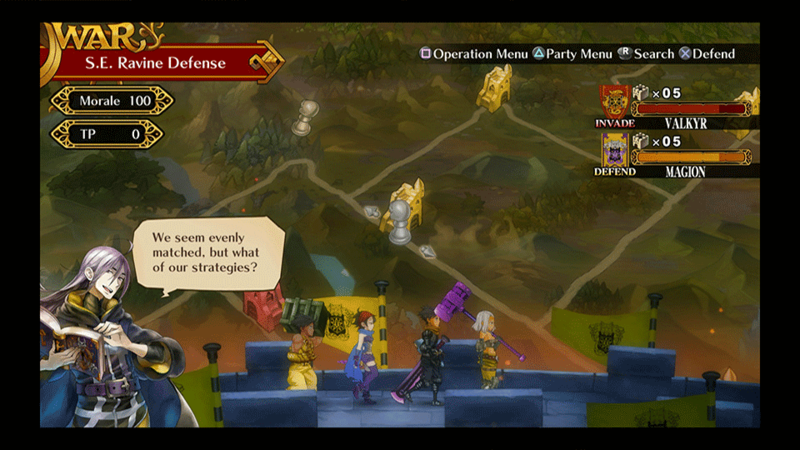 So choose your contract nation wisely, for in this war for supremacy, there can only be one Grand Kingdom!